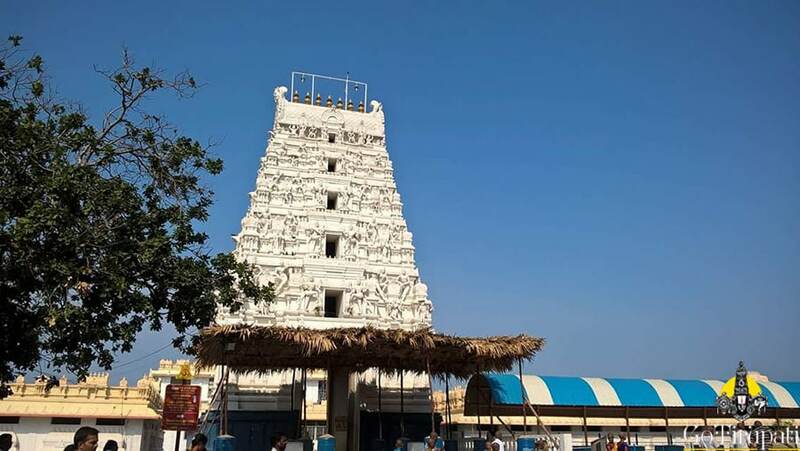 Looking for How to reach Annavaram Temple? Here are the complete details about how to reach and Accommodation at the temple. 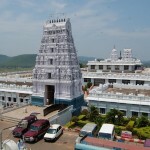 For Seva’s and Puja of Annavaram temple or any kind of information you can get here. 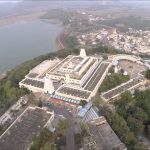 Accommodation at annavaram temple The Devasthanam management has taken measures to provide comfort to devotees who wish to stay on Rantangiri hill. 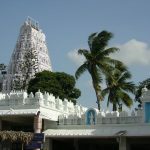 Accommodation is provided for all categories of devotees according to their budgets. A.C, Non-A. 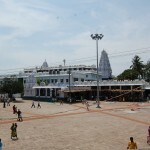 Guest Houses and Choultries are provided by the Devesthanam. Note: The prices and the number of rooms present may vary any time. Number of Marriage hall are also available according to the budget of common man and VIP’s. 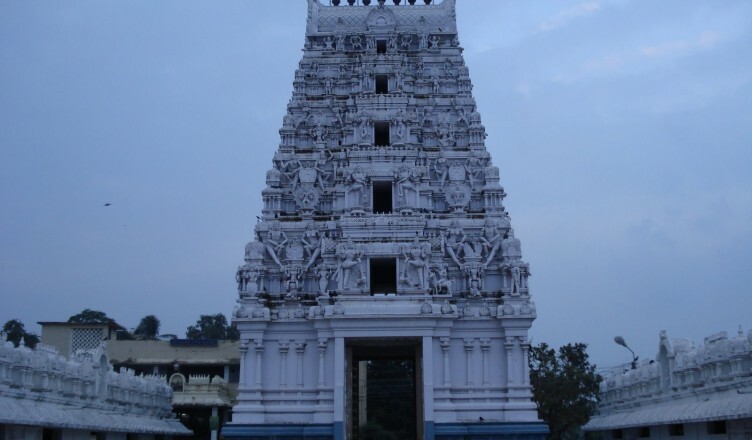 Click here is you are looking for Visiting places near Annavaram Temple.